Independent campsites in France number in excess of 9,000 registered campsites offering holidays with accommodation, holidays on a pitch only basis or a mixture of the two. Over the coming weeks and months we’ll be adding more independent French campsites on Go Camp France for you to check out and explore! With such a large number of campsites it’s often difficult to choose one. 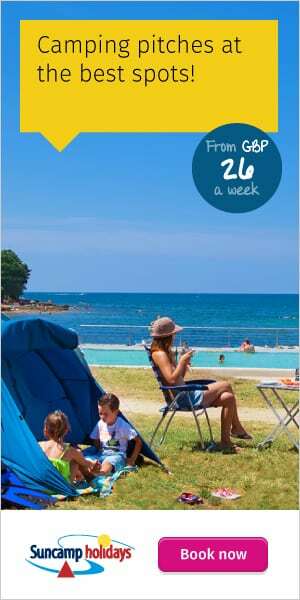 From small, quiet, natural campsites to the larger more popular family orientated campsites, there really is something for everyone when camping in France. If you own a campsite in France, are a group, chain or a holiday company managing independent French campsites in France why not find out more about advertising with us on Go Camp France. We’re always looking to increase the number of Independent campsites we feature, helping people learn more about your parc, the facilities you offer and what makes camping with you so memorable. Why book with an Independent campsite? France is a camping paradise but with so many companies offering full package holidays, you may wonder why people book with independent campsites. There are a variety of reasons but the main one is that many people want to take their own tent, caravan or motor home with them. The majority of companies, apart from Suncamp, do not offer this facility and so booking direct allows those with their own accommodation the freedom to take their own. Choose a campsite at your own convenience on the internet. Direct and online from the comfort of your armchair, 7 days a week, 24 hours a day. Book your holiday direct with the campsite owner. Make your payment direct to the campsite by credit card. Book any dates for any number of nights with no restrictions. Book the pitch of your choice. Pay the campsite’s own prices and standard booking fees with no middle man. Book your own travel. All alterations and further correspondence about your booking is directly between you and the campsite. By booking direct you have access to a wider number of campsites. If you’d like to search our Independent campsites simply click the button below.